Hijos de Jose Lopez Gomariz S.L. is company with family tradition in canned artichoke and tomato. 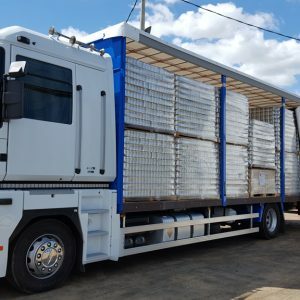 With extensive experience in the industry, we have always guaranteed the quality of our products. Care, experience and professionalism of the employees are combined to obtain the level of quality that characterizes our brand LA ORQUIDEA DE GOMARIZ. Experience has taught us to appreciate and value the need for innovation. 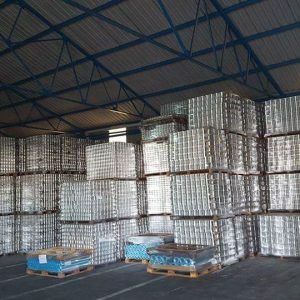 We have invested in the technology and the professionalism of our employees provides the best results in the final canned product. 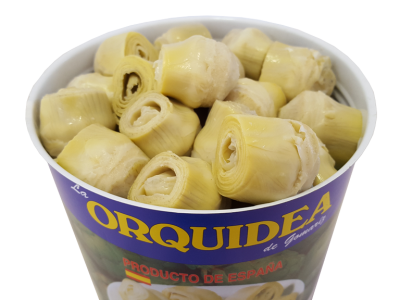 Hijos de Jose Gomariz Lopez has consolidated its leading position in the market.Our production capacity with own brand and white label, has made us a benchmark in the sector of canned artichoke and canned tomatoes. To this we add the high quality of our products, synonymous with excellence for consumers. 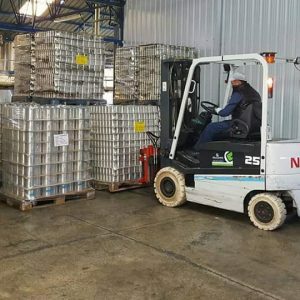 We always follow a careful process of selection of raw materials, composed of fresh and top quality from the region of Murcia where the soil, climate and growing tradition possible to produce a unique kind worldwide products. 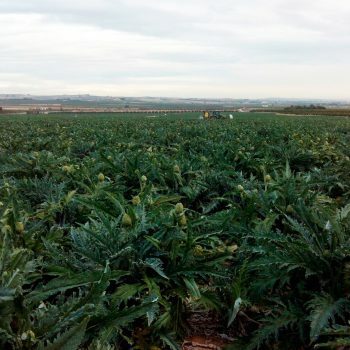 Our quality artichoke and tomato, is recognized by an increasingly large market at national, European and American level soon, in USA and Canada, both in wholesale distribution, and specialized channels. All thanks to our strict manufacturing process. Our factory are located in the heart of the Murcian orchard. 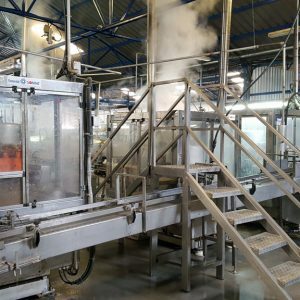 We know that to get a quality product must have a good facilities so in Conservas La Orquidea (Hijos de Jose Gomariz Lopez) we are constantly investing to innovate and improve our facilities and machinery with the aim of offering the best product to our customers.